Snowchaser Blueberries @ Fall Creek Nursery | Plants. Varieties. Farming. Snowchaser blueberries are the earliest ripening Southern Highbush. For California, this means harvest in April and early May. 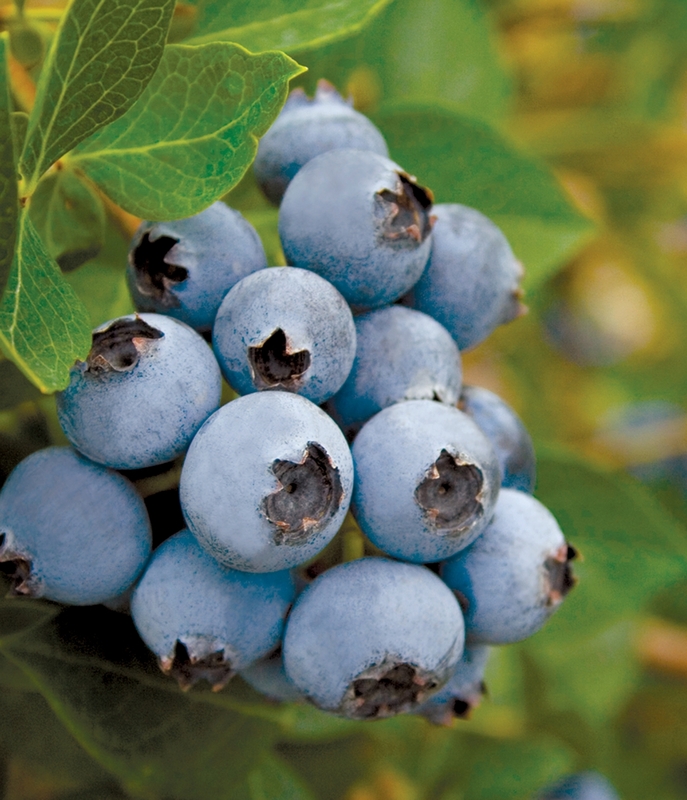 Snowchaser blueberries grow vigorously, have good berry quality, flavor, and high yields of medium-sized fruit. Springhigh and Ventura may be the best pollination companions. 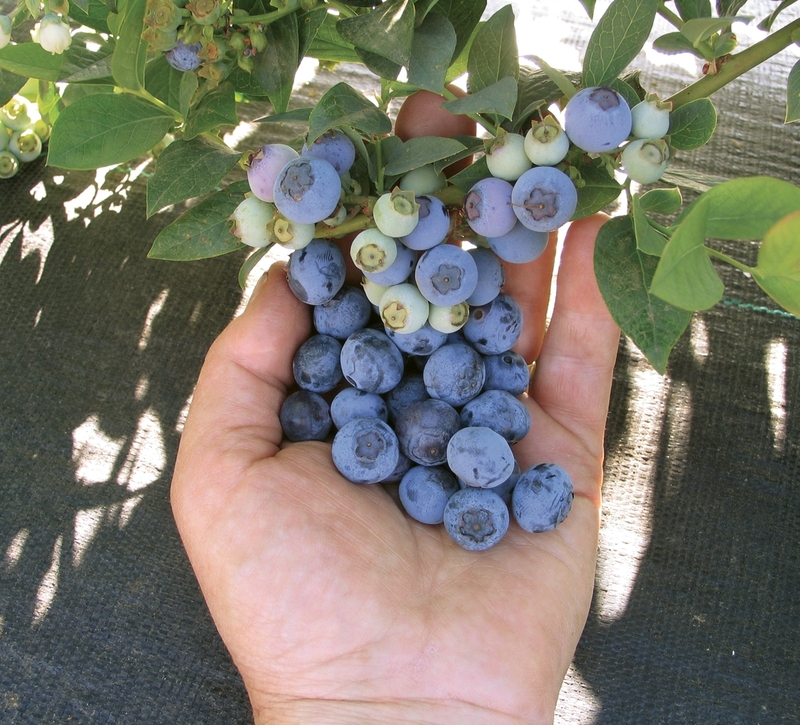 We continue to recommend the Snowchaser blueberry for commercial plantings in Low Chill regions for growers that target the earliest hand harvest fresh markets.